For Rent Life Asoke 1 bedroom, high floor, new room is very beautiful furniture. View Airport Link. Ready to move in. - Kitchen with separate electric stove / hood with zinc. *** Leasing contract at least 1 year. ~ Sky Walk Project is only 100 meters away. ~ There is a link to the two BTS and in the future will connect with the train to Don Muang. ~ The project is located in a large business center like Asoke, near the business district (CDC) Rama 9, opposite to Singha Complex, near the Makkasan Complex. 5. ร.ร. หอวัง 3.5 กม. 6. เซ็นทรัล ลาดพร้าว 3.6 กม. ชั้น 28 ขนาด 26 ตรม. 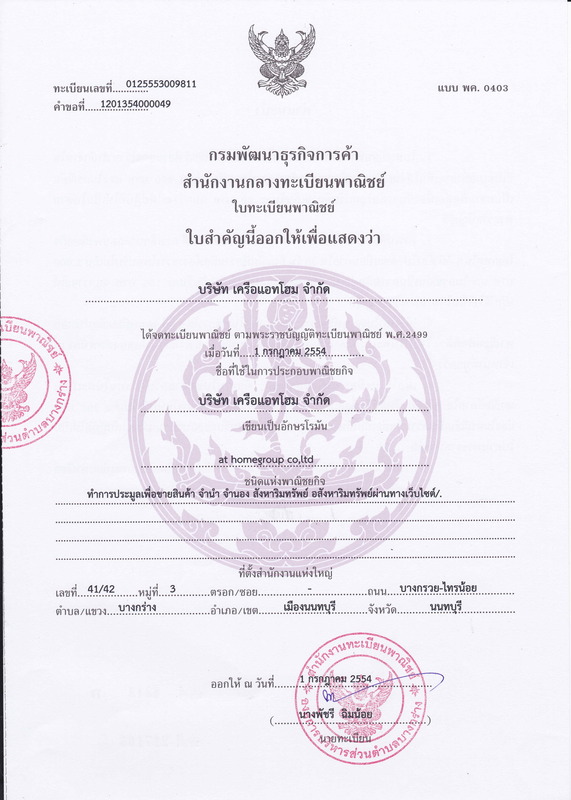 >> 1 ห้องนอน , ขนาด 30 ตร.ม. >> 1 Bed room 30 sqm. >> Room No.46/318 , 12 FL. >> North side face with Super Tower and RAMA9 New CBD area. >> Fully furnished, build with LED Lighting. >> 40 inch Smart T.V. *** Only 20,000 Baht per month with Yearly contact. ที่ตั้ง	ซอยท่าข้าม ถนนพระราม 2 แขวงแสมดำ เขตบางขุนเทียน กทม. Life Asoke New Room !!! Built in room 20th floor, 29 sq.m. Ready to rent. Very comfortable. The project has a Skywalk corridor that connects MRT Phetchaburi and Air Port Real Link Makkasan. >> 1 Bedroom 1 Bathroom / Room Number 783 / Size 29 sq.m. / 20th Floor / Balcony facing north. City view. – โรงพยาบาลรามาธิบดี ประมาณ 1.8 กม. – ทำเนียบรัฐบาล ประมาณ 1.8 กม. – ห้างสรรพสินค้าสยามพารากอน ประมาณ 2.2 กม. – โรงพยาบาลพญาไท 1 ประมาณ 2.2 กม. – โรงเรียนเตรียมอุดมศึกษา ประมาณ 2.3 กม. – จุฬาลงกรณ์มหาวิทยาลัย ประมาณ 2.5 กม. – ราชกรีฑาสโมสร ประมาณ 2.5 กม. BTS อารีย์ : 1.6 กม.